There has been increasing buzz in the education world over the past few years about the importance of creativity in schools. Resources such as Ken Robinson’s now famous 2006 TED talk Do Schools Kill Creativity? 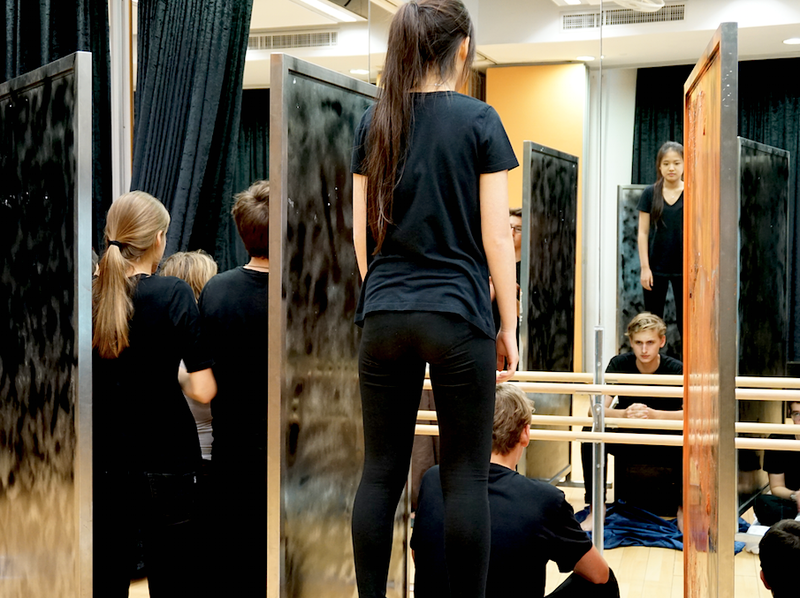 are frequently used to highlight the importance of equipping students with the skills needed to thrive, survive and succeed in a range of unexpected scenarios – skills that Arts subjects would seem to teach in abundance. 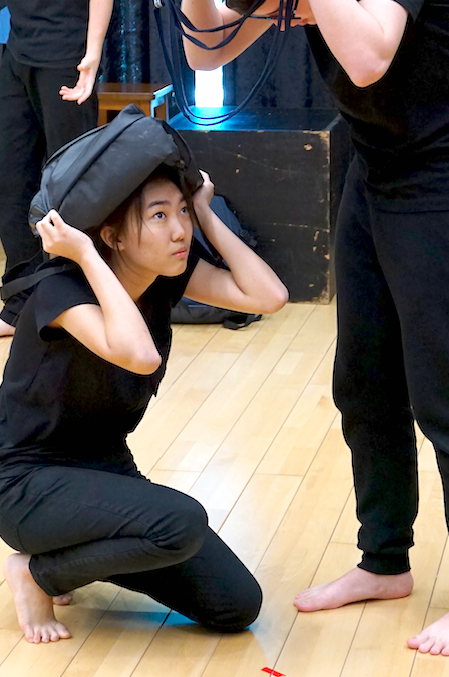 14 Ways Being A Drama Kid Can Help You As An Adult – while the focus is very much on American schools where ‘Theater’ is focused on creating public performances, the ideas in this article still apply to the Drama curriculum we offer at Harrow Hong Kong. The common traits that people across all creative fields seemed to have in common were an openness to one’s inner life; a preference for complexity and ambiguity; an unusually high tolerance for disorder and disarray; the ability to extract order from chaos; independence; unconventionality; and a willingness to take risks. The Real Neuroscience of Creativity – a review of some of the scientific research into creativity. How frustration can make us more creative – another TED talk; this one focuses on the ways that creativity can be born out of restrictions and problems. 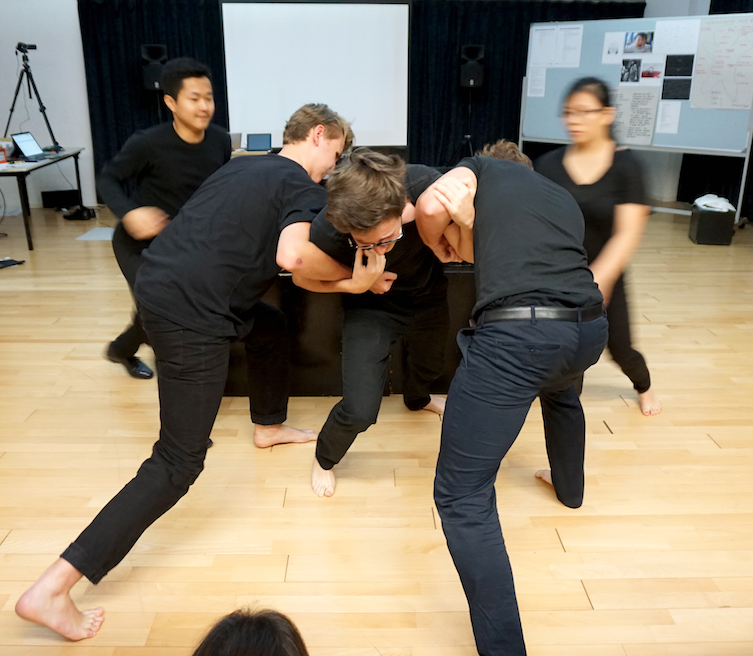 Drama and other creative subjects force students to confront mistakes and problems, to embrace frustration and to find creative ways to a range of different solutions. And finally, two videos which are directly related to the subject choices students face at this time of year. The first video shows the importance of the Arts in education: while the images focus primarily on the visual arts, the voiceover is absolutely relevant to Drama. 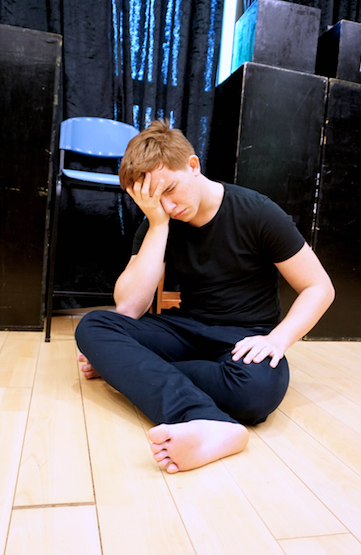 The second film focuses on the importance of the skills developed through studying GCSE Drama. Both are worth watching. The Guardian has released a series of videos of leading actors performing soliloquies from Shakespeare’s plays – definitely worth checking out. 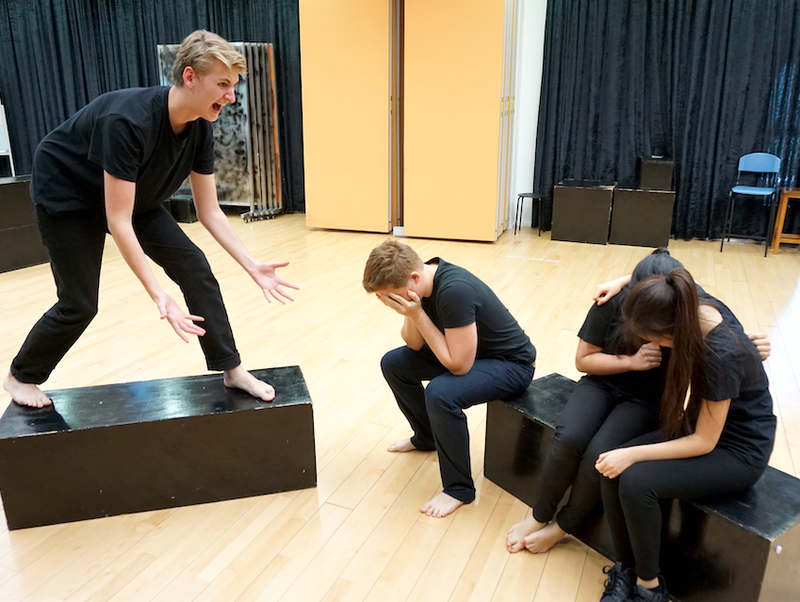 Earlier this term, the Year 11 GCSE Drama students took part in their second assessed practical exploration, this time focusing on the play Mother Courage and her Children by Bertolt Brecht. This followed on from their Unit 1 exam, which took place last term. 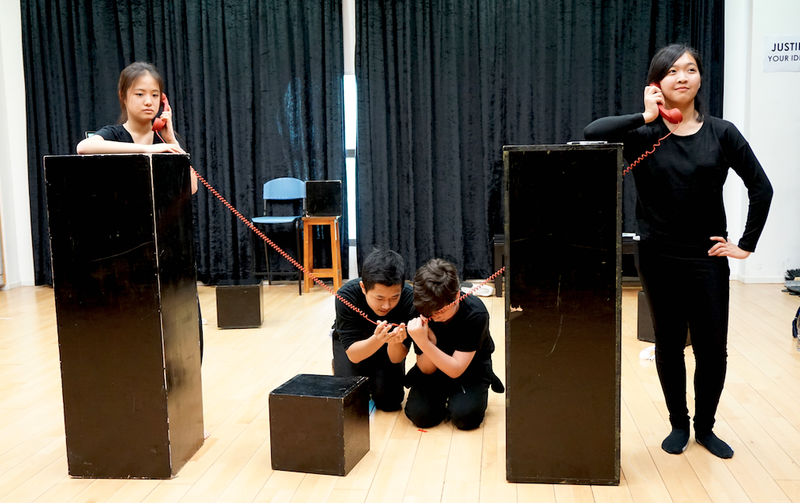 The students spent 6 hours exploring the text from a range of perspectives, focusing on developing their understanding of the play, its themes and its characters. The following day they wrote a documentary response, evaluating their work during the practical exploration. The National Theatre produced some really interesting videos in which they present the character of Ophelia, from Hamlet, through the lens of five different theatre practitioners. They are definitely worth watching – but do think critically and carefully about whether you believe that they are good representations of the practioners’ ideas. 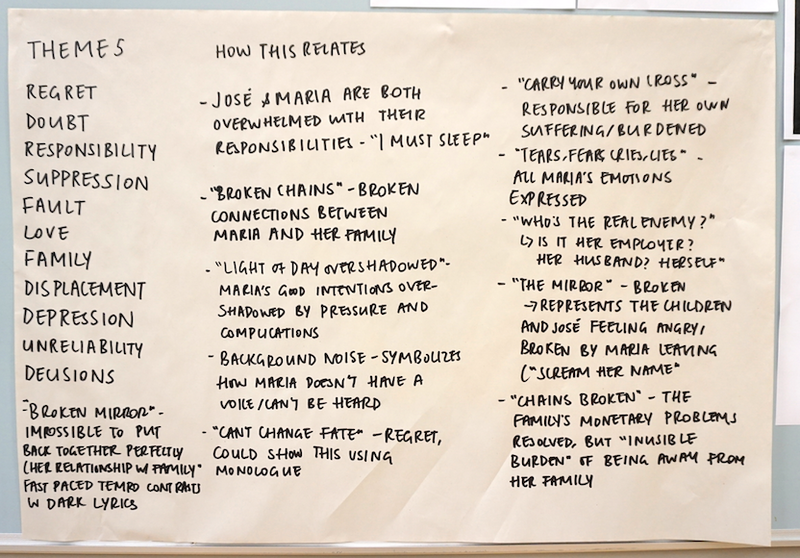 Here are some useful links to resources on Brecht – for Year 11 Drama students. 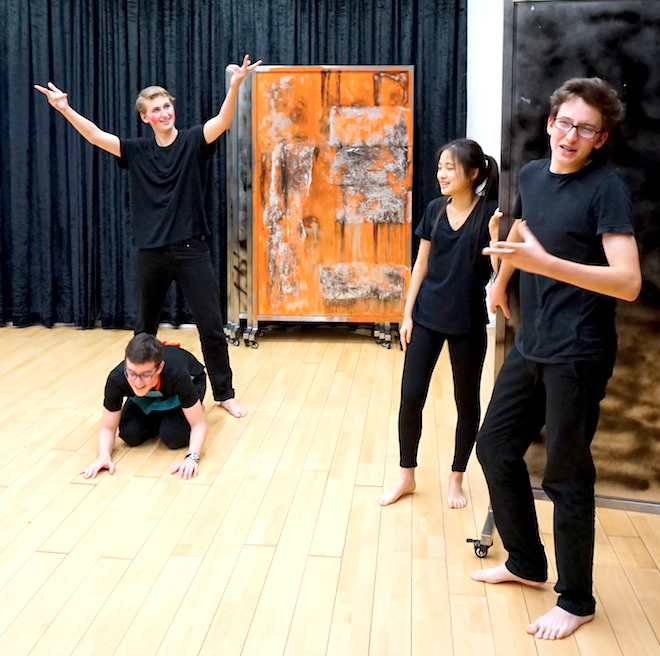 On 15th and 16th October the GCSE Drama students took part in their first GCSE Drama exam: a day of practical exploration, followed by a day writing a documentary response to that exploration. The students had been studying a unit of work entitled ‘Uprooted: Foreign Domestic Helpers’ for the six weeks leading up to the exam. This involved learning about the experience of Foreign Domestic Helpers from the Philippines, focusing particularly on the imagined story of Maria, a young woman who had left her husband and two children behind in the Philippines in order to start working for a family in Hong Kong. For the practical exploration, the students completed 3 two-hour workshops that were designed to further develop their understanding of this theme. 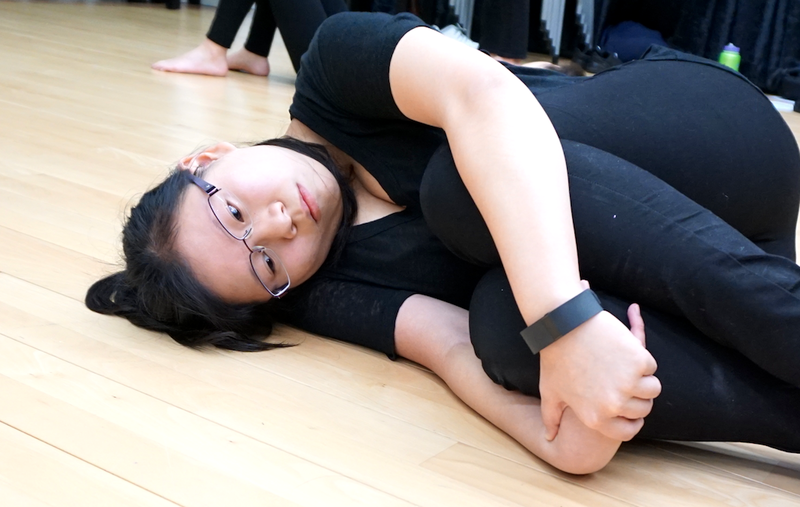 They responded to three stimuli (the song Sleep by Nneka, an image of flooding in Manila and a famous Filipino TV advert) in a range of practical and explorative ways. It was an intense and exhausting experience which they then wrote up as coursework the next day. After half term, we will start studying a play text, Mother Courage and her Children by Bertolt Brecht. 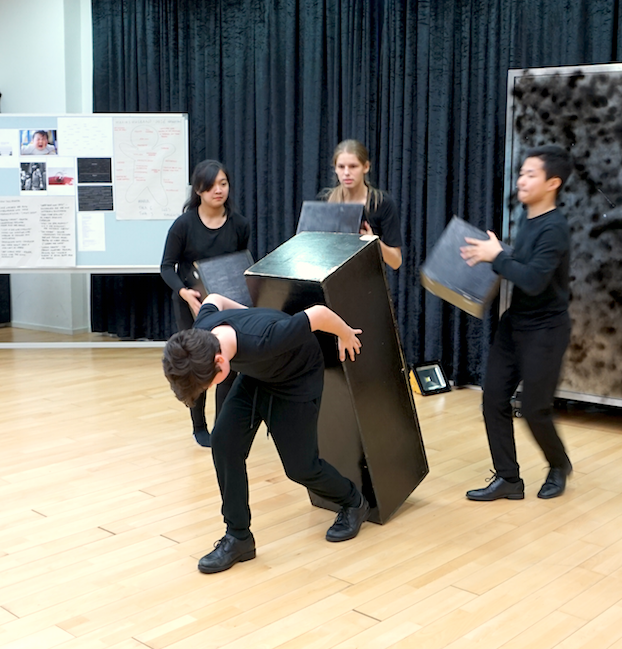 The students will then take part in a further practical exploration exam, this time focused on exploring the play, towards the end of this term. Here are some more images of the students in action during the exam. Play is an important concept in Drama! 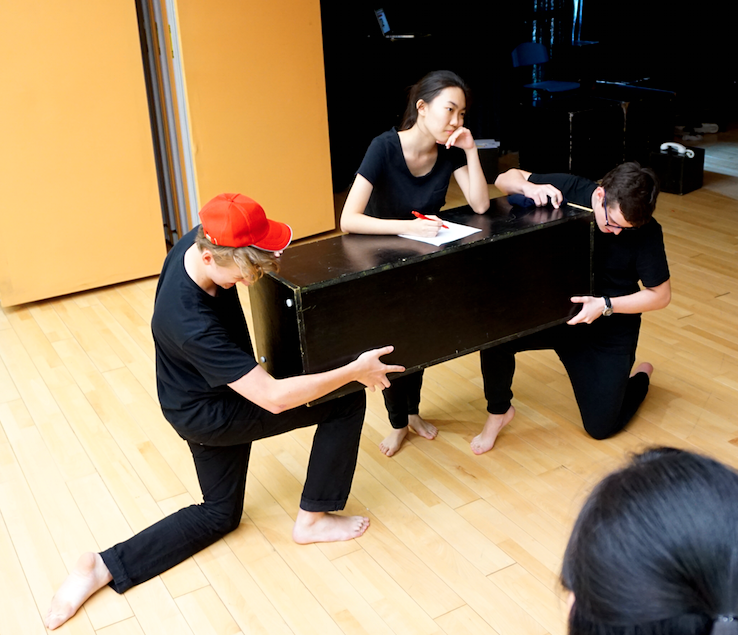 The Drama Department have started establishing closer links with other areas of the school this year. One key way that this has happened is that we have realigned some of our existing units of work to fit in with what is happening in other areas of the school: in Year 8, for example, we are studying the issue of Migrant Workers in China, which links effectively to the work being done on Globalisation in Geography. Meanwhile, Year 7 students have been studying a unit of work based on a story involving bullying, which has obviously drawn comparisons with the school-wide ‘No Bully’ initiative. A further link has been made with the Lower School, with lessons actually being taught to Lower School classes, based on their Theme topics. So far Mr James has been working with Year 2, focusing on their Theme of ‘Communities’. We started by exploring a perfectly harmonious community through imaginative role play and enquiry, before moving on to look at what happens when the harmony is shattered. The response from the Year 2 children (and their teachers) has been very positive so far, and it is hoped that this initiative will extend to other year groups over the course of the year.